Business savvy and team focused, Bettina is a visionary leader who guides the development of the organization while keeping her eye on the bottom line. Her mission: to ensure that everything we do has true value for our clients. 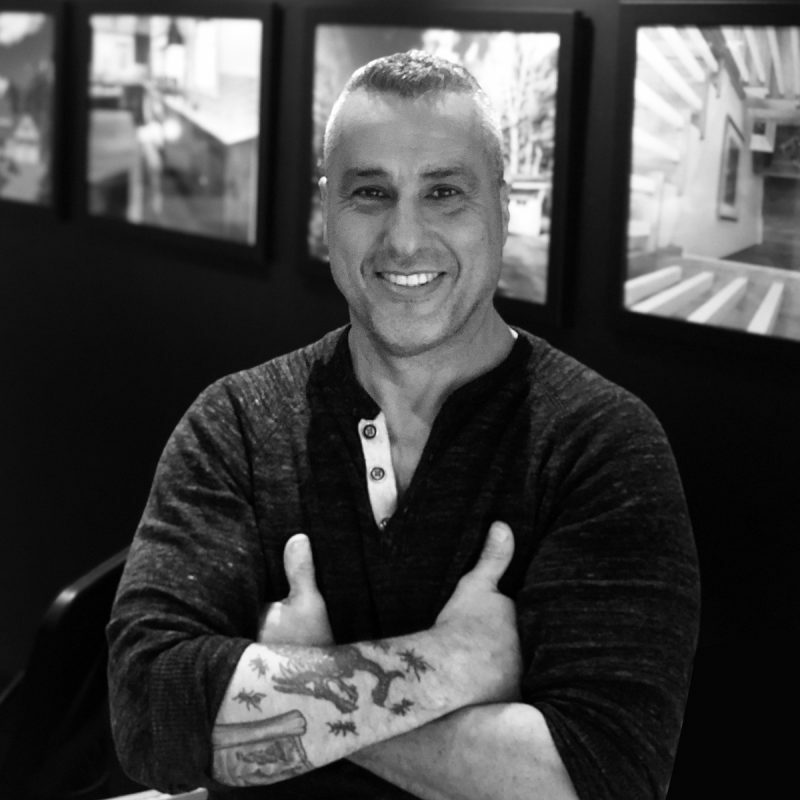 Charlie Frattini brings a wide range of construction experience to the Phi team. With over 30 years of heavy/residential/and high-rise construction projects successfully completed in the New York City market, Charlie adds a wealth of field and executive experience to the General Contracting department. As a former United States Marine, his leadership skills, coupled with his experience, are a tremendous asset to the construction division of our organization. Charlie is one of the valued few who took part in changing the skyline of New York City. 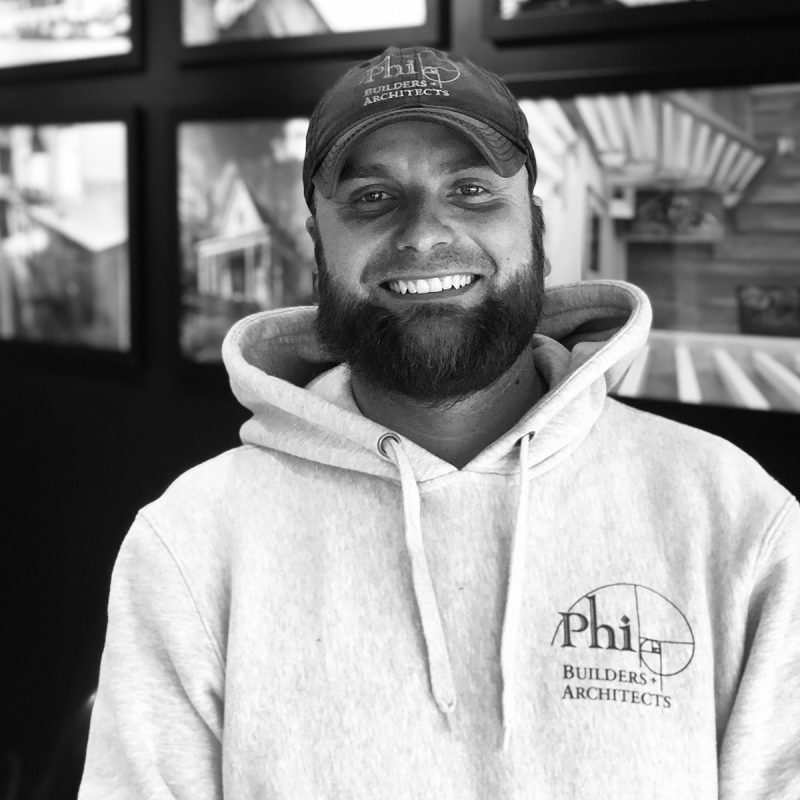 His current mission is to lead Phi to new levels in the Maine construction market while maintaining customer satisfaction and quality workmanship for all clients. He makes every client feel as if they’re our only one. 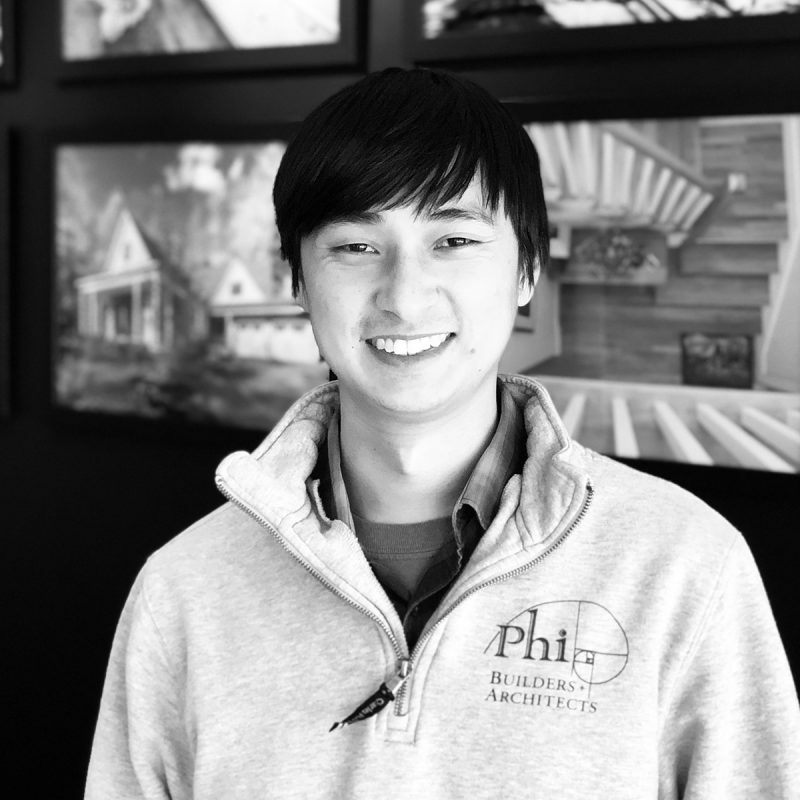 Chris, a graduate of Boston Architectural College and Licensed Architect in the State of Maine, has been part of the Phi team since 2012. His distinctive approach to architecture and home design considers the movement and change that happens within a given space. This specific point-of-view helps create designs for our clients that are all about the living experience and optimizing interior and exterior space connectivity. 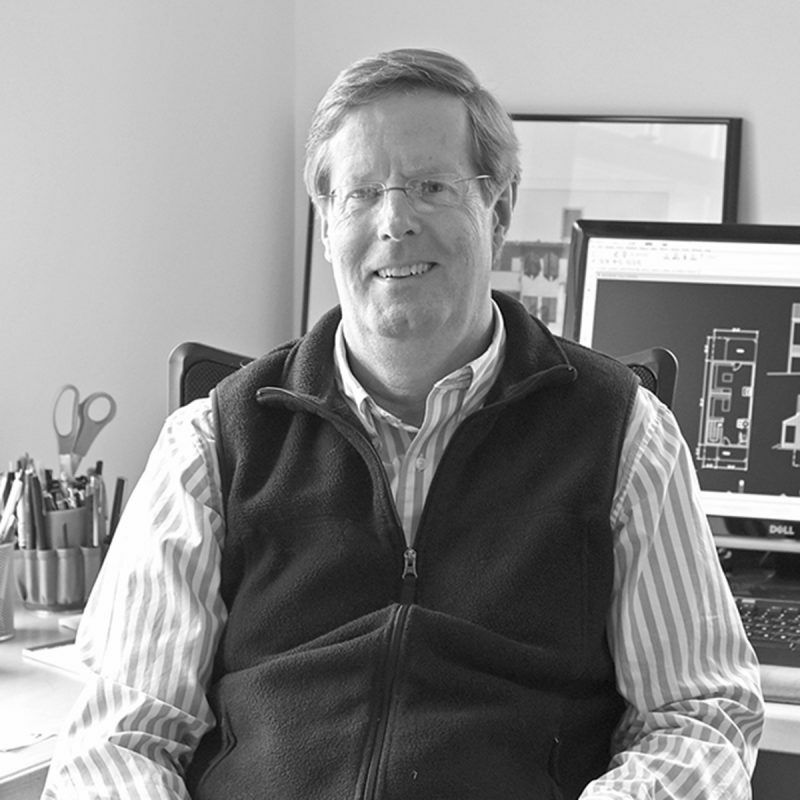 With more than 37 years of experience and a portfolio of residential and commercial projects ranging in scope from small renovations to full new builds, Peter’s expertise and design aesthetic make him a strong asset to our architecture division. 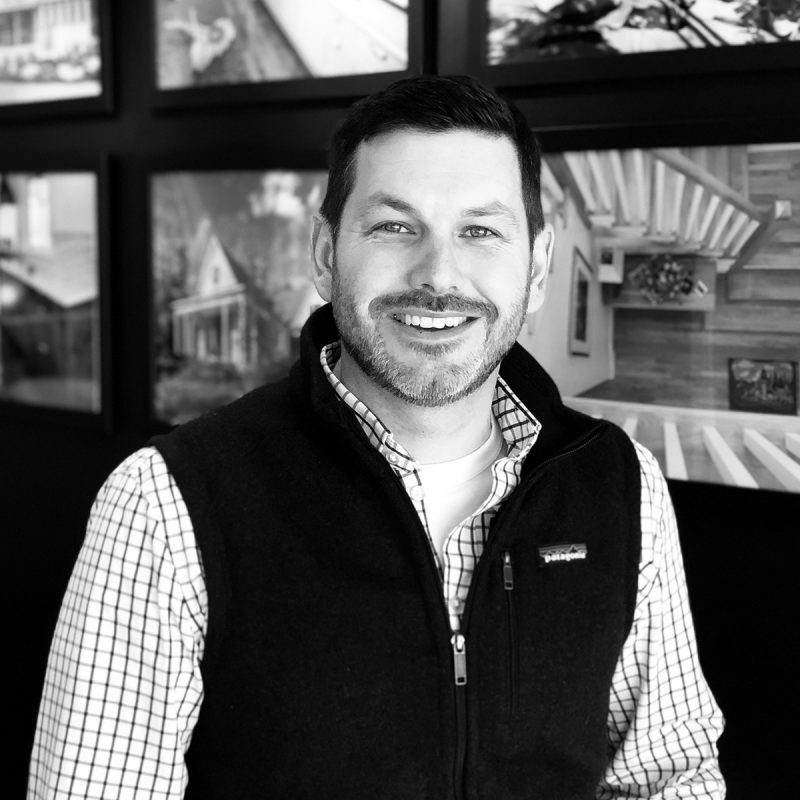 Having run his own firm since 1992, he joins Phi with a love of creating lasting, collaborative relationships with clients and helping them design the homes of their dreams. 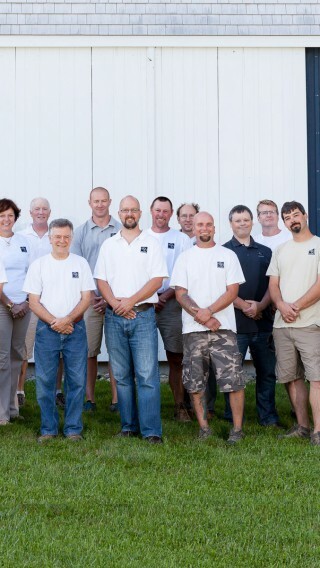 Whether he works with our team or another builder/contractor one thing is for certain: when the project is complete, it truly is the result of a partnership and collaboration on all fronts. Tim graduated from Bristol Plymouth Regional Technical School in Massachusetts with a focus on carpentry. He received awards for his skills including 1st in State in Carpentry and top 12 in the country. Tim joined Phi in 2015, bringing with him over 24 years of experience as a lead carpenter. Tim has a tremendous skill for listening to customers’ needs. He follows through with plans, manages subcontractors with ease and completes projects with the highest level of professionalism. His work ethic, ability to manage multiple projects, and industry knowledge make Tim a vital team member and project manager. Alex is a graduate of Southern Maine Community College, as well as the Wentworth Institute of Technology in Boston, Massachusetts. He brings over 8 years of experience in designing and drafting to Phi. Most importantly Alex’s work is also his hobby and his passion. He prides himself on wanting to know how things work, why things work and how things can work better. He is meticulous and detail-oriented, some would even call him a perfectionist. Alex approaches obstacles with an open mindset and this helps Alex create designs for clients that are flawless, realistic, and creative. Prior to joining Phi, Alex worked as a mill shop draftsman. 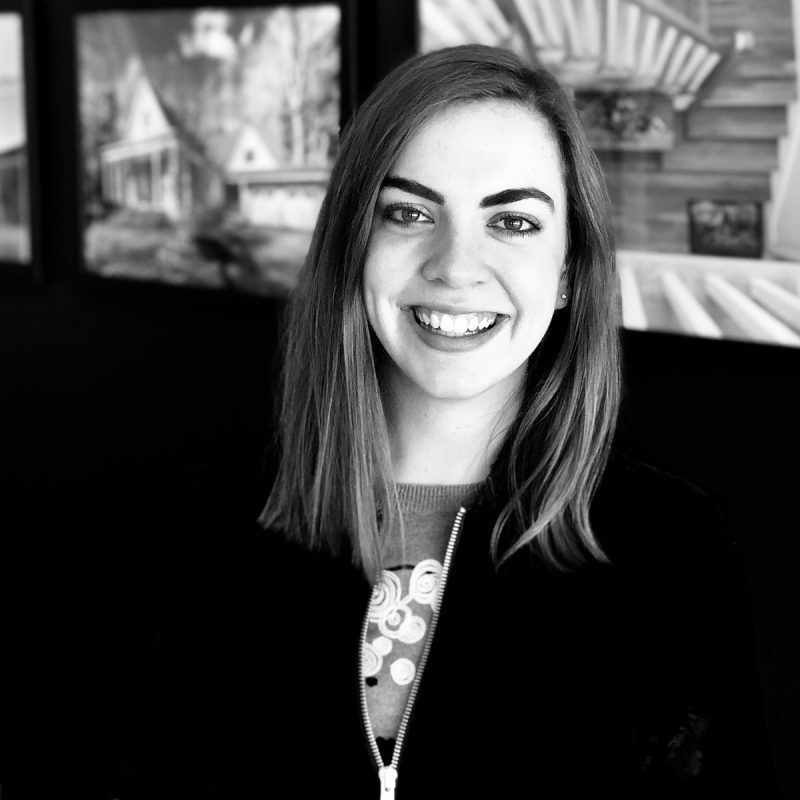 Kate is a graduate of the Savannah College of Art and Design in Savannah, GA. She has great technical capabilities, design sense, and an understanding of project priorities. 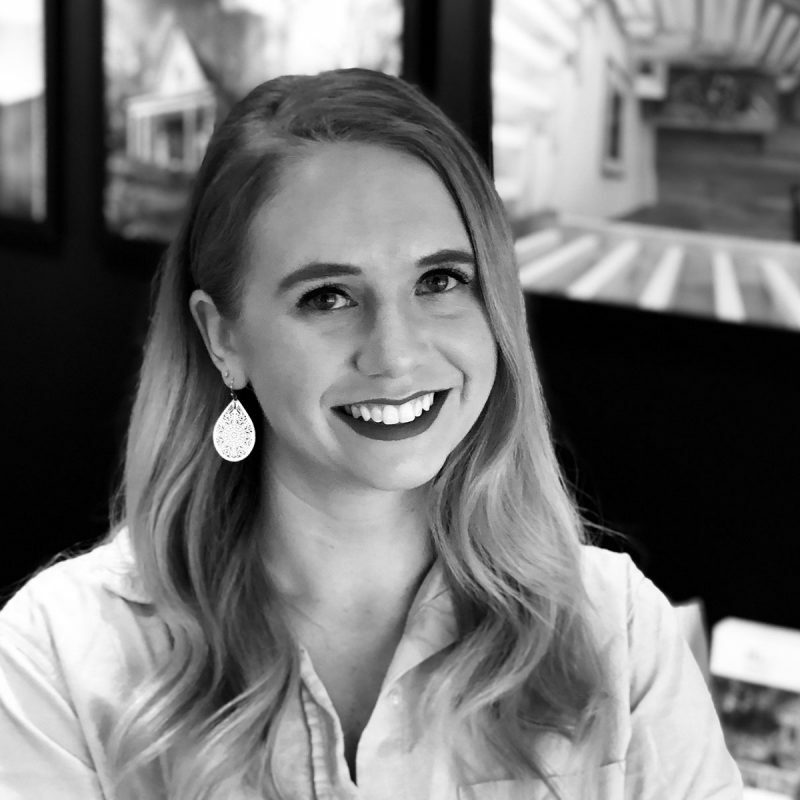 Kate has experience in all varied arenas including interior design, furniture and cabinetry design, and residential and commercial renovations and new construction projects. 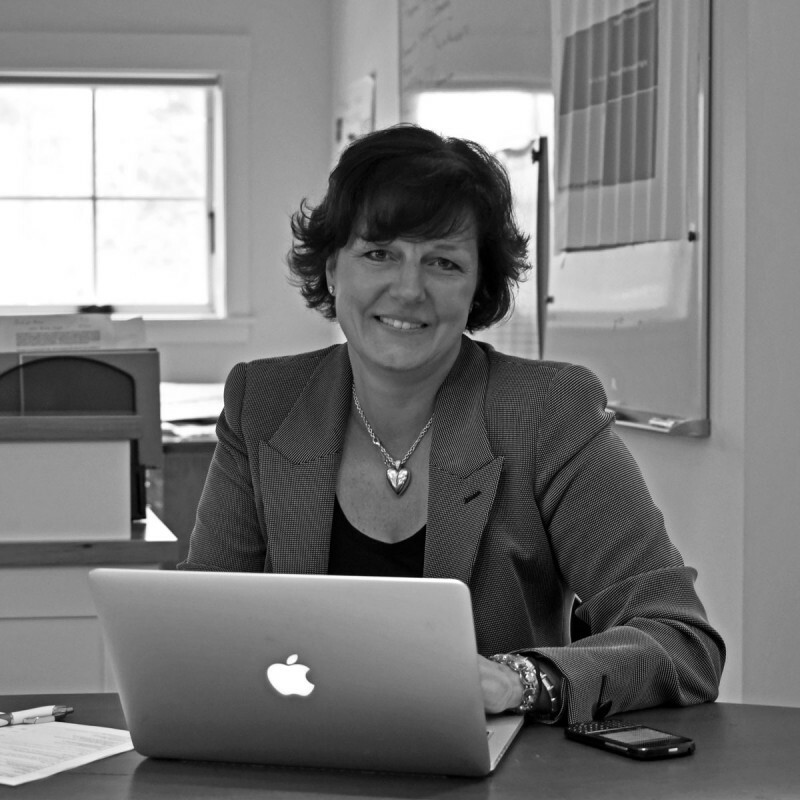 Kate has worked freelance as an interior designer, as well as on a spectrum of custom projects. She is able to juggle many types of designs, for many jobs, at once. Dan is a graduate of Wheaton College. His construction career began on Shelter Island, New York, where he was a project and site manager for 8 years. 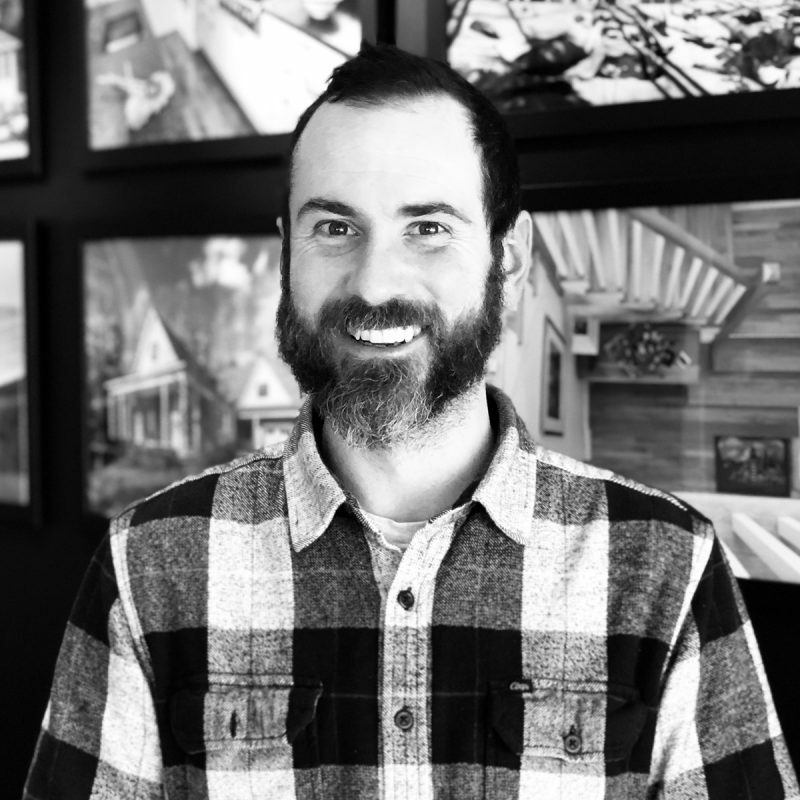 He then relocated to Maine and brought to Phi over 10 years experience with managing projects, specifically custom made homes. Dan is skilled at realistic estimating of projects, keeping clients on budget and making sure all subcontractors and employees work to their highest potential. He is the liaison for clients and takes pride in making sure the client is kept in communication and pleased with their finished product. Steve joined Phi in 2015 as a carpenter. He started working with trades in 2006 as a millwright. He then moved on to learn the building and refinishing of log homes all the while continuing to refine his skills as a carpenter. Steve is a Renaissance man. If you come to him with a problem, he will solve it. He is not afraid to get dirty, listens to his client’s requests, and communicates well with his colleagues. Steve can often be found on the jobsite hammering a nail and educating his colleagues. 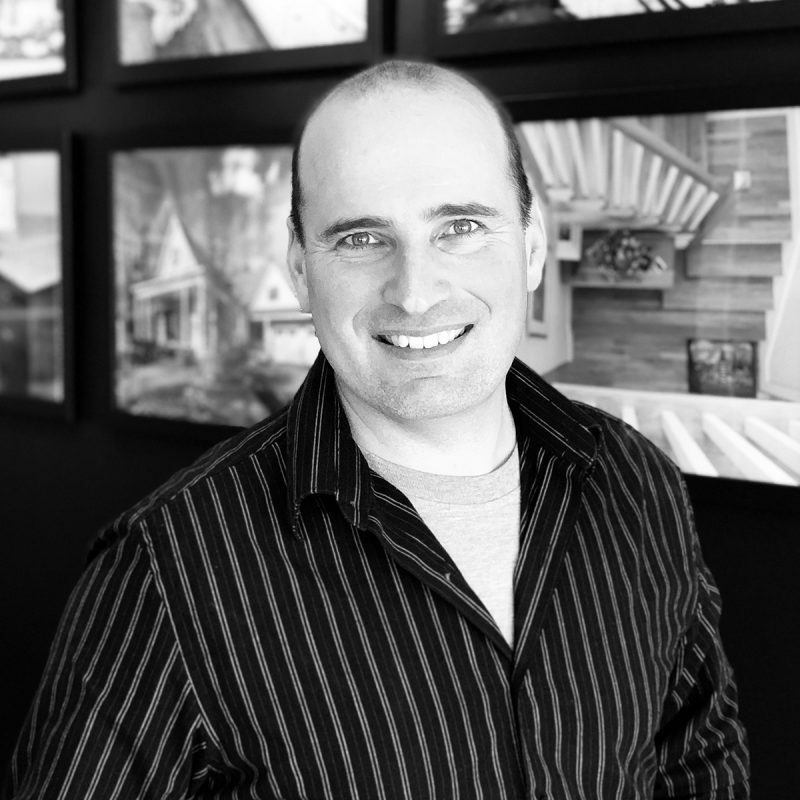 His team player mindset and ability to easily build rapport with clients make Steve effective as a project manager. 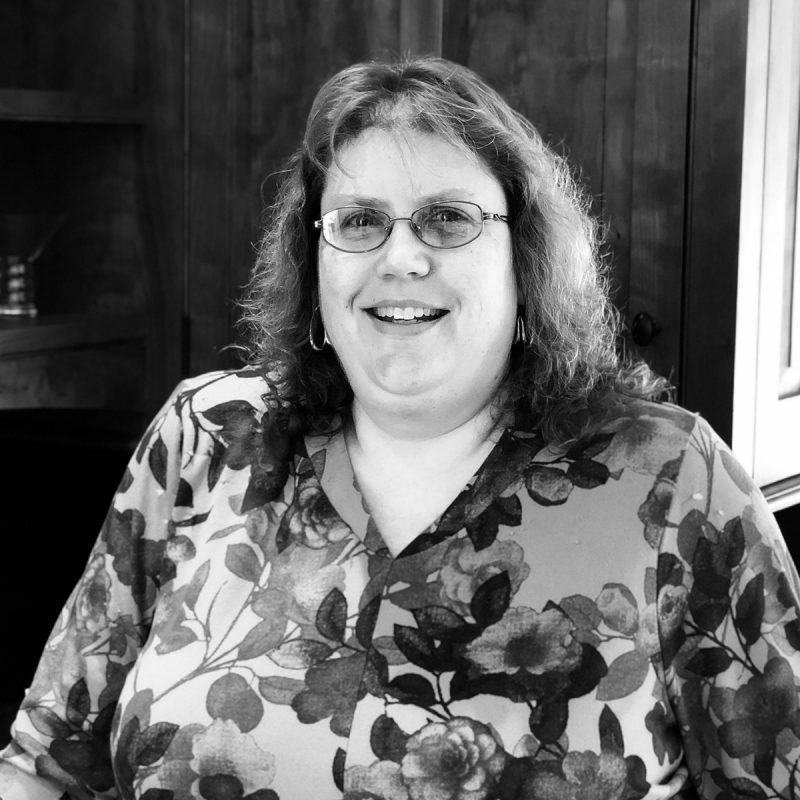 Annette joined Phi in 2016 and has been an accountant for over 30 years. She brings knowledge from various industries including hospitality, publishing, manufacturing, technology, construction, and Cellardoor Winery. She handles all financial matters at Phi. Annette supports the managers with providing up-to-date client account information, keeping on top of important financial changes to projects, and is constantly providing ideas on how we can better serve our clients. She has an incredible attention to detail and high level of professionalism which makes Annette invaluable to our staff and clients. Ashley is a graduate of Simmons College in Boston, MA. She joined Phi in 2016 bringing over 17 years of experience in customer service in various industries including medical, banking, and food service. Ashley’s face is the first you will see when you walk into the showroom. She lends consistent support to our general contracting crew members, managers, and clients alike. As the liaison between so many different parties at Phi, Ashley strives to always leave a positive mark on every interaction she has daily.